With the end of the year fast approaching, you might be looking at some of the clutter in your attic and wondering if you can turn it into some quick cash. You can go the route of garage sales and Craigslist but might you consider donating it to a needy charitable organization? Donations won’t give you an immediate cash influx but it will give you a little warm fuzzy feeling knowing that you’ve helped some people out. You also get a little financial warm fuzzy feeling when your tax refund comes back a little bigger in next year. You must itemize your deductions – If you don’t itemize deductions on your tax return, you won’t be able to claim deductions. If you do, then you’ll get a tax benefit. You must donate to a Qualified Organization – Most charities and philanthropic organizations will qualify but your best option is to search Publication 78. Be sure to check that and the Addendum to Publication 78 for the charity you plan on donating to. 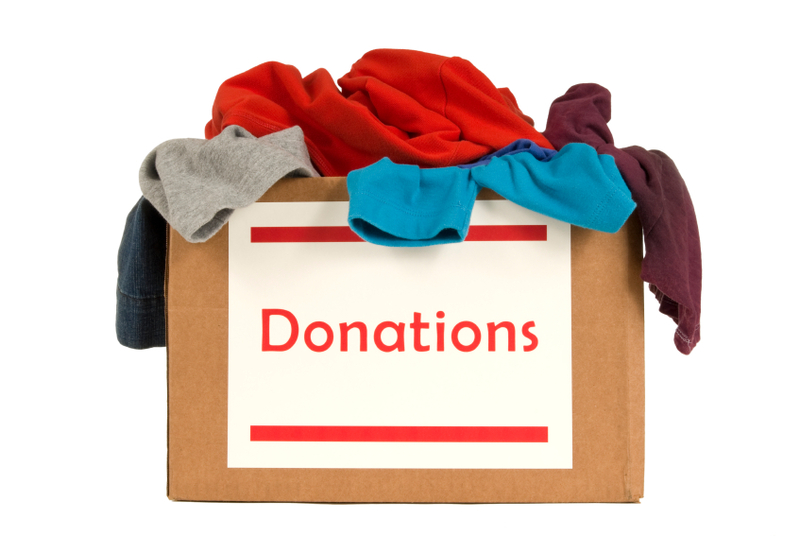 Once you’ve established that the donation is to a qualified organization and that you can take advantage of it with a deduction, you need to get the necessary paperwork to support your deduction. The burden of proof will differ from item to item but the same general rule applies – get a receipt. Unfortunately, when you donate time and services, you cannot deduct any of it. If you are a lawyer and do pro bono work for a qualified organization, you can’t deduct the fair market value of your time. What you can do is deduct the cost of transportation to the organization’s location. Donating physical property gets a little tricky only because you need to find the fair market value of the items you donate. There is an entire IRS Publication dedicated to valuing donated property (IRS Pub 561) and I recommend reading it for guidance on how to properly value the property you’re donating. If the fair market value of the donation is over $500 but under $5000, you’ll need to explain how you received the property, when you received it, and your cost basis. If the value is over $5000, then you’ll also need a written appraisal of the property to support the valuation. Donating cash is simple because the cash value is easy to determine! All you need to know is that the donation must be to an eligible institution and that you need to get a receipt for your donation, regardless of the amount. There used to be a rule that you didn’t need a receipt for donations under $250 but as of a few years ago, all cash donations must be accompanied with a receipt. How much is the deduction worth? It depends on the tax bracket you’re in. If you’re in the 25% tax bracket, you’ll get 25% of your donation back as a tax refund. A $100 donation will put $25 back into your pocket. For a free way to keep track of your donations, check out ItsDeductible.com.